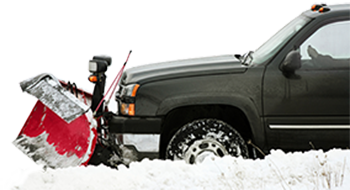 ​​​​​​​ Plow trucks take on a lot of stress to keep roads clear and safe for travel in the winter months. This stress can do a number on the torque converter if not properly equipped with reliable, heavy-duty parts. Check out these top Sonnax repairs and upgrades to ensure your torque converter can handle every heavy storm that winter can dish out.